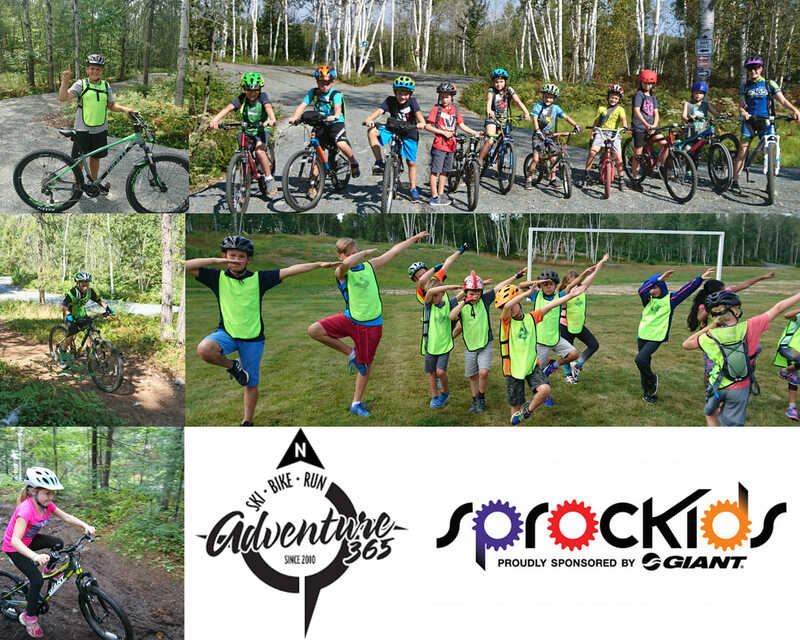 Adventure365 is all about Passion! We love to Ski, Bike, Run as much as our customers do, and we hope it shows when you stop by. Through a wide variety of events and clinics, we'll help you LOVE it! 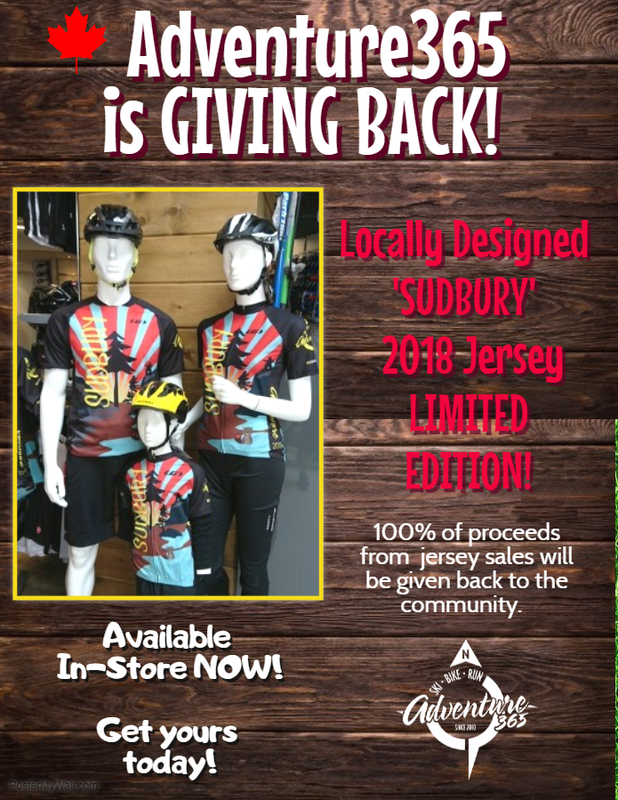 Our Limited Edition 2018 Sudbury Jersey was designed by Local Artist Aly Becker, and reflects the unique landscape you will only find in Northern Ontario. Aly is a a graphic desinger and hand lettering artist at Launchpad Creative. She is involved with Maker's North; you can find Aly's art at One Sky and Kuppa Joe.